When TBS premieres its inaugural eSports competition on May 27, advertisers and programmers will be watching closely to see if the nascent world of organized multiplayer video gaming is ready to become a television juggernaut. The 10-week championship series, which will be televised and streamed live from Turner Studios in Atlanta, kicks off the network's E-League, a pro league formed by Turner Sports and partner global talent management and events firm WME/IMG. But as with any emerging genre that suddenly finds itself in the spotlight, E-League will have to find the right balance between achieving scale and retaining its core audience of digitally forward young men. The test will be to see if TBS' sports fans who watch March Madness and Major League Baseball will tune in Fridays from 10 p.m. to 1 a.m. to see E-League's first-shooter game Counter-Strike: Global Offensive. Coverage of the games also will be streamed on Bleacher Report's Team Stream app. Craig Barry, Turner Sports evp of production and chief content officer, is cognizant of the tightrope the network has to walk. "[We understand] our obligation to the hard-core fan," he said, noting that TBS will craft storylines around the gamers, much like NBC's Olympic athlete profiles, to clue in casual fans. "Once you have that emotional connection, you open the door for a wider audience." Some media buyers, however, wonder whether the games will translate well to TV. "[Gamers] kind of developed their own ecosystem," explained Jason Maltby, director of national broadcast TV, MindShare. "It will be very interesting to see if you can get somebody who's grown-up finding these events in the digital space to come back to a linear environment." There's no question that video sports streaming is big business on a global scale. There were 112 major eSports events around the world that generated over $20 million in ticket sales and handed out $61 million in total prize money. The 2015 League of Legends World Championship drew 36 million unique viewers on Twitch and other streams around the globe. Revenues from advertising, sponsorships, merchandise and ticket sales are projected to reach $463 million in 2016, and surpass $1 billion by 2019, according to Newzoo. Online gaming has had endemic brands like Intel, Logitech and computer maker Asus sign on, but a wider swath of marketers is also placing big bets, including smartphone maker HTC, which has sponsored a trio of North American teams with custom-engraved phones. Turner's push into eSports is just the latest move into TV for the genre. Last year, ESPN2 attempted to get into eSports by airing a college competition called Heroes of the Dorm, riffing off Blizzard's Heroes of the Storm, but the play on Heroes confused both viewers and its own broadcasters. 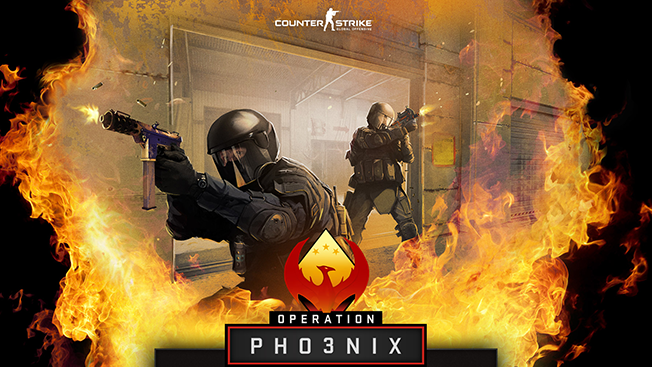 The event barely registered among viewers, scoring a 0.1 Nielsen rating, while Fox Sports' Colin Cowherd, who was at ESPN at the time, ranted that he would rather quit his job than cover an eSports tournament. But ESPN2 isn't throwing in the towel. The collegiate tournament plans to broadcast Heroes' Grand Finals on April 10. Early coverage will stream in March on ESPN3, Twitch and YouTube. Advertisers for the competition have not been announced. 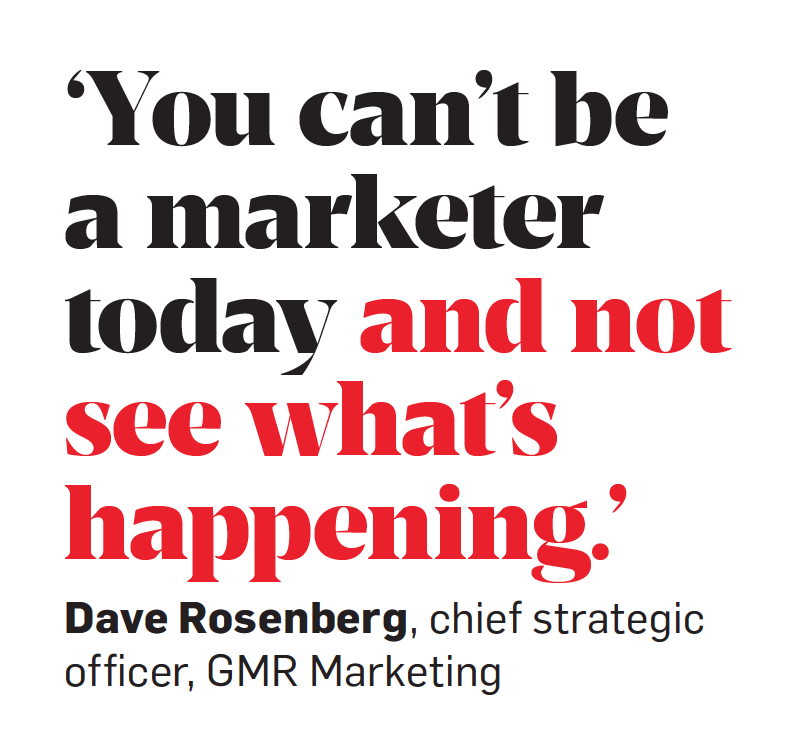 "You can't be a marketer today and not see what's happening," said Dave Rosenberg, chief strategic officer for GMR Marketing, which last year launched a dedicated eSports practice. Rather than simply sponsor tournaments, brands like Red Bull and Intel have created their own, which shows gamers they're truly invested in this space. "Intel is probably the biggest eSports brand," said Mathieu Lacrouts, founder, CEO of Paris-based eSports ad agency Hurrah. Find out the brand value that you want to talk about that makes sense to the gaming audience. "You've got to find which one of those actually layers into the eSports environment," said GMR's Dave Rosenberg. For example, Comcast touched on gamers' need for strong Internet connections to market its broadband service. Between wearing a logo on their T-shirt to doing content on their livestreams between games, developing a relationship with gamers like Rooster Teeth or TheSyndicateProject adds credibility to your brand. "This community knows that this is what is keeping these guys lights on," said Raymonde Brillantes-Green, vp, group director of media, Digitas. Gamers aren't stupid. They can easily sniff out brands that don't understand this space and know when they're being pandered to. "I would really stress education," said Alex Fletcher, founder, CEO, Entiva Group. Brands that don't heed this warning will get roasted for it too. "They're not going to be afraid to express their opinion," added Brillantes-Green.